Looking for a new place to explore? Thailand could be a great destination for you! Finding the right time to visit can mean the difference between a so-so trip and an incredible one. From its diverse wildlife to its scenic urban areas and lush outskirts, Thailand offers a plethora of attractions for tourists and veteran travelers alike. 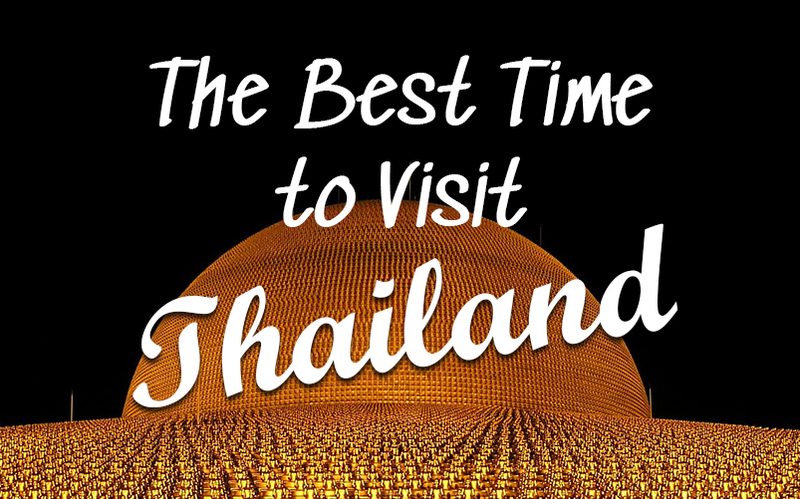 Still, picking your time to visit is crucial because Thailand can have some pretty extreme rainy seasons and summers, so you want to be sure you’re prepared for the weather if you go at a certain point in the year!